This stately Colonial Revival building in the heart of Old Town Fairfax City hosts lots of community and private events. Our community starts here! Stop by to conduct business, sit in on a City Council meeting or join a board or commission. Want a great family or date night? It’s all here (from free movies to concerts) at our gorgeous community center. More than 90 percent of city residents live within a half-mile of a gorgeous park! The crown jewel: Van Dyck Park's 20 acres. 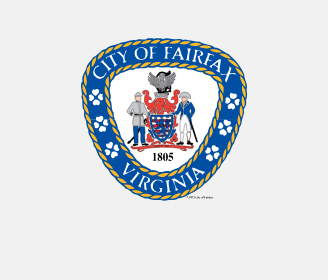 Get involved and have fun being green in Fairfax City! What Do Americans Think About Climate Change, and What—If Anything—Do They Want to Do About It?